For over 30 years we have been offering our clients a personalised holiday in our hand-picked holiday villas, fincas, chalets and selected hotels. Our villa portfolio includes luxury golf villas that are close to famous golf courses or that are part of golf hotels which attract golfers. Here you may find our selection of villas with golf playing possibilities in different destinations. For golf-friends we have also developed a portfolio of unique individual roundtrips and golf cruises, whereby we offer our clients a selection of golfing opportunities in different countries. These golf trips and cruises blend the possibility to play golf and at the same time enjoy some days of relaxation or discovery, according to itineraries. A highlight are our golf cruises along the inner waterways of Europe, where you will have the chance to play golf in the most famous golf courses of France and Scotland and at the same time discover the special charm of deceleration on board. Discover our special selection of golf trips in order to choose your most preferred destination and we will be happy to arrange your unforgettable golf experience. The modern game of golf was originated in 15th century Scotland. The 18-hole round was created at the Old Course at St Andrews in 1764. Golf's first major, and the world's oldest tournament in existence, was first played in 1860 in Ayrshire, Scotland. 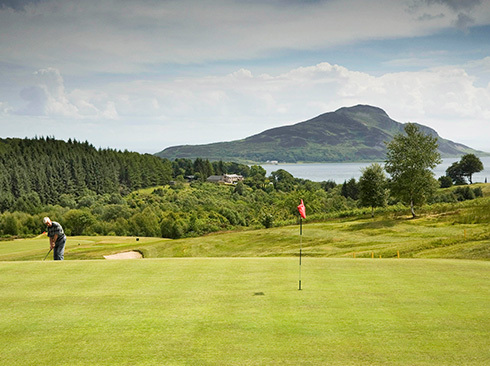 Scotland offers many of world's best golf courses together with its beautiful landscape. We have combined for you a hotel barging cruise whereby you will enjoy a vacation with major attractions of Scotland along with golf opportunities in Newtonmore Golf Course , Fort Augustus Golf Course, Championship Links course Castle Stuart, Royal Dornoch Golf Course. 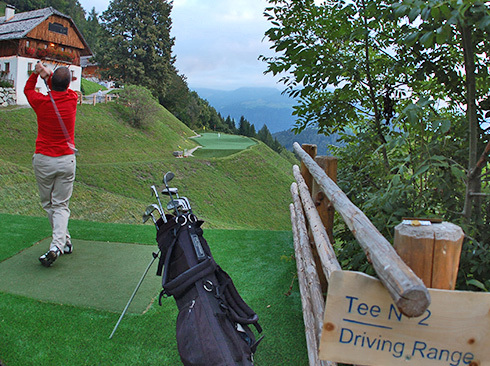 France is an ideal golfing country with its beautiful landscape in many regions. In fact the first golf course in mainland Europe was in France dating back to 1856, namely the Pau Golf Course. 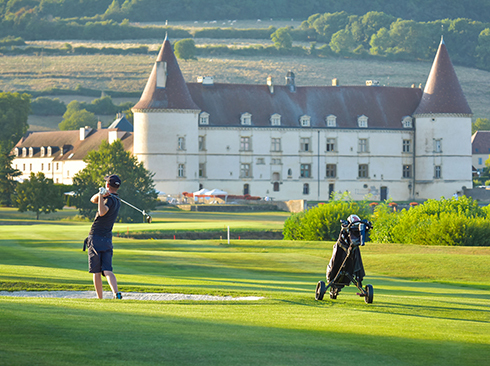 France spoils golfers with golf courses and dream landscapes. 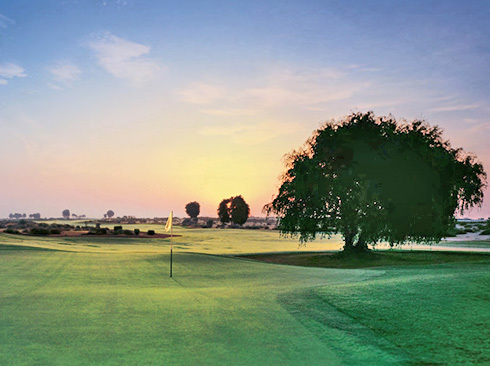 Originfs of golf in Italy goes back to 1889, when the then English colony of Florence founded the Florence Golf Club. In 1933 it was renamed as Ugolino Golf Club.